I am a professional graphic designer. I have seven years of experience in graphic design. I have been created responsive e-mail template, product & label design, 2D / 3D logo, banner, price cart, flyer. I also make 2D / 3D model, video editing, Intro logo and whiteboard animation. Please don't hesitate to contact with me for further inquiries. Thank you very much. If you are looking for a professional jewelry designer who will make eye catching design for you than you came to the right gig. 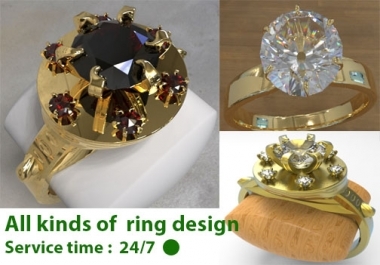 3D modeling of a standard jewelry design (Ring, Earring, Pendant , Bracelet , Beats) I'm a professional designer.I have worked in the industry for 5 years, designed and made my dreams became reality , I am using professional jewelry design software " Rhinoceros & zbrush", i can make your idea's to the real life piece of art. Please take the questions seriously and if you need any help, feel free to send me a message. Dear Sir, Do you need 3D clothes for your model and game character? Please sent photo or sketch to me. I will create 3D clothes for your model within 24 hours. I will give you free model and texturing. 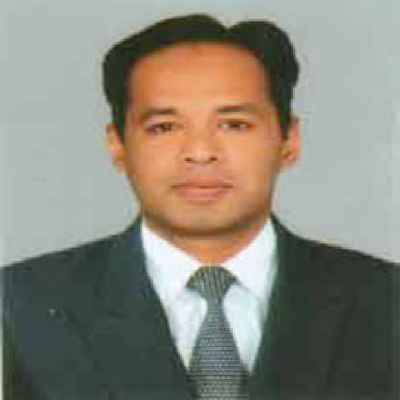 I am experienced over five years.Please call me without any hesitation. Why you choose this gig: *** Multiple services. *** Money back guarantee. *** 24*7 customer service. *** Quick response on your request. *** 100% work complete and satisfaction guarantee on expected time. *** Unlimited revisions while you satisfy. *** Give complete support. I am a professional graphic designer. 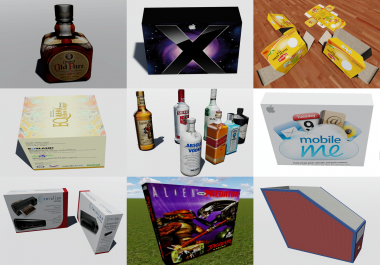 I have experienced over seven year's.We are providing high-quality product & label design service and within 24 hours. We deliver 5000px X 5000px Design or your design in jpeg & transparent png formats in 300dpi. We provide SOURCE FILE in $10 extra which includes editable (AI, PSD, EPS, PDF) file formats. 12 hour fast delivery.